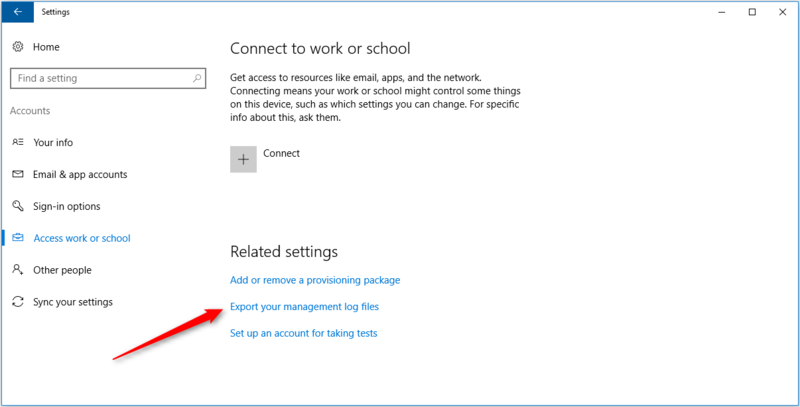 Starting with Windows 10, version 1607, you can create a deep link to launch the Windows 10 enrollment app using an URI link. This allows to send a user-friendly display text to your user to simplify their device enrollment. You can use this link in an email sent to your users or add this link to an internal web page that users refer for enrollment. At the time of this writing, the only supported mode value is mdm. 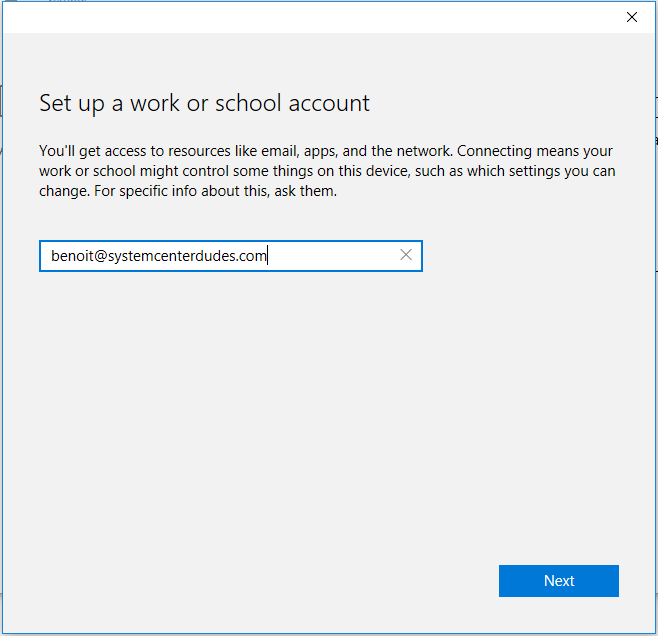 When clicking the link, Windows 10 will launch the enrollment app in a special mode that only allows MDM enrollments. This is fairly straight forward, no need to explain to the user how to find the enrollment app. 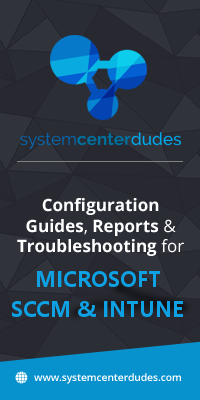 (This process is similar to the Enroll into device management option in Windows 10, v1511). If the device finds an endpoint that only supports on-premises authentication, the page will change and ask for the user password. If the device finds an MDM endpoint that supports federated authentication, the user will be presented with a new window that will ask additional authentication information. Users may also be prompted to provide a second factor of authentication if your IT policy requires it. After you complete the wizard, your device will be connected to your organization’s MDM. See this Technet article for further details about MDM enrollment and Windows 10 deep link enrollment. Windows 10 is the best operating system. you can simply use deep link enrollment by reading the above post. Thanks for sharing nice information.